We efficiently cater to the human resource requirements of the finance industry, which holds great prominence in todayâ��s time. HR requirement in the financial industry is very unique and we strive to offer the best suitable options. 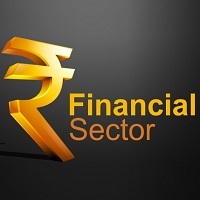 Financial Services encompass a wide spectrum of services offered by the finance industry ranging from banks, credit unions, consumer finance companies and many others.